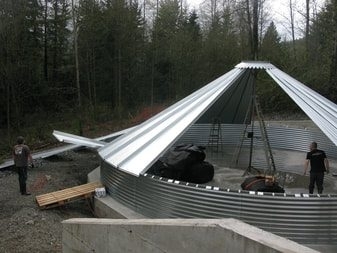 About Us: Over 30-years in the business of designing, selling and building corrugated steel bin water tanks and rain catchment systems throughout Canada and USA including Alaska, Hawaii, and the US Virgin Islands. We use high-quality tank materials designed for longevity. 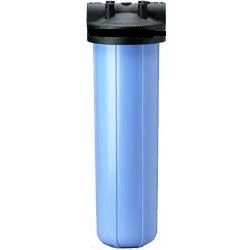 We provide a superior tank at a reasonable cost. 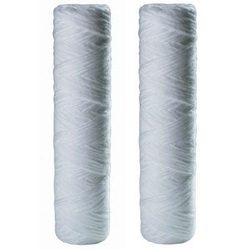 Our goal is to prove our customers with quality products and experienced support. 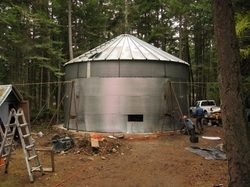 Bin tanks are an architecturally aesthetic water storage solution. 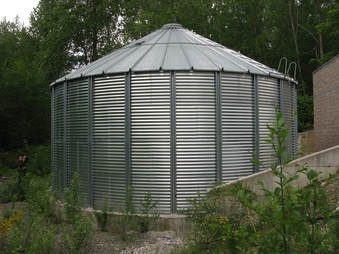 "Industrial” in appearance, tanks may be painted post-construction to camouflage or create visual statements. 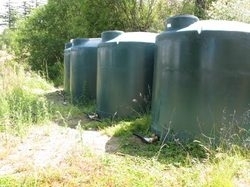 Bin water tanks are the lowest cost per gallon above-ground storage of fire suppression water. For specific volumes, dimensions and price quotes contact us today!